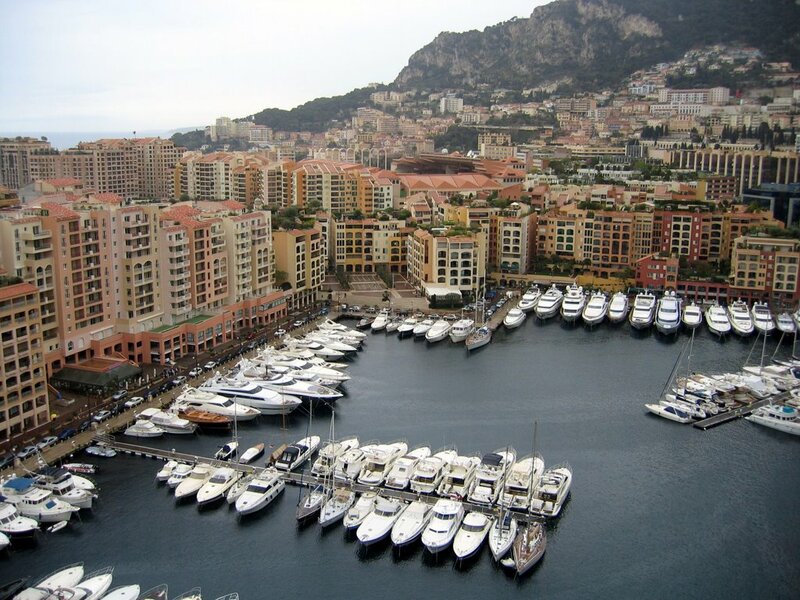 Monaco is a constitutional monarchy and city-state in Europe located along the French Riviera between the Mediterranean Sea and France. It is the world's most densely populated country and second-smallest independent nation; with a population of just 32,410 and an area of 2.2 square kilometers. Monaco also boasts more millionaires per capita than any other country.